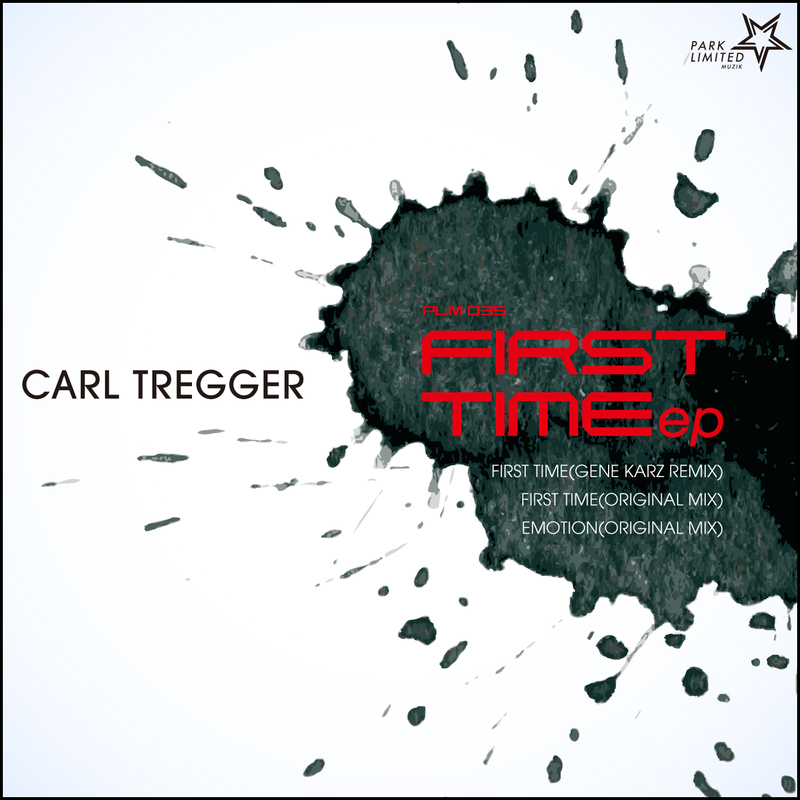 PARK LIMITED MUZIK's 35th release is the fantastic 'First Time EP' from French producer Carl Tregger. We are fortunate to be able to release these two deep and emotional tracks. Carl has released many tracks, mainly on Lenny Fontana's KARMIC POWER RECORDS. Fans of our sister label will recognize his track 'Nostalgia' from the 19BOX RECORDINGS' compilation "Tokyo Night Lounge". Regardless, this is his first official debut single on 19BOX RECORDINGS / PARK LIMITED MUZIK. On the remix side we have a very serious rework by none other than Gene Karz. Gene's take on things makes for a truly massive release and definitely not one to miss! Hailing from from Belarus, he has gained attention from some of the best known names in techno and hard techno scene. You can find his name attached to labels such as ORGANISM, ITALO BUSINESS, AUDIO ELITE, NAKED LUNCH, ELEKTRAX RECORDINGS, RENESANZ RECORDS, SABOTAGE, YIN YANG RECORDS, etc. 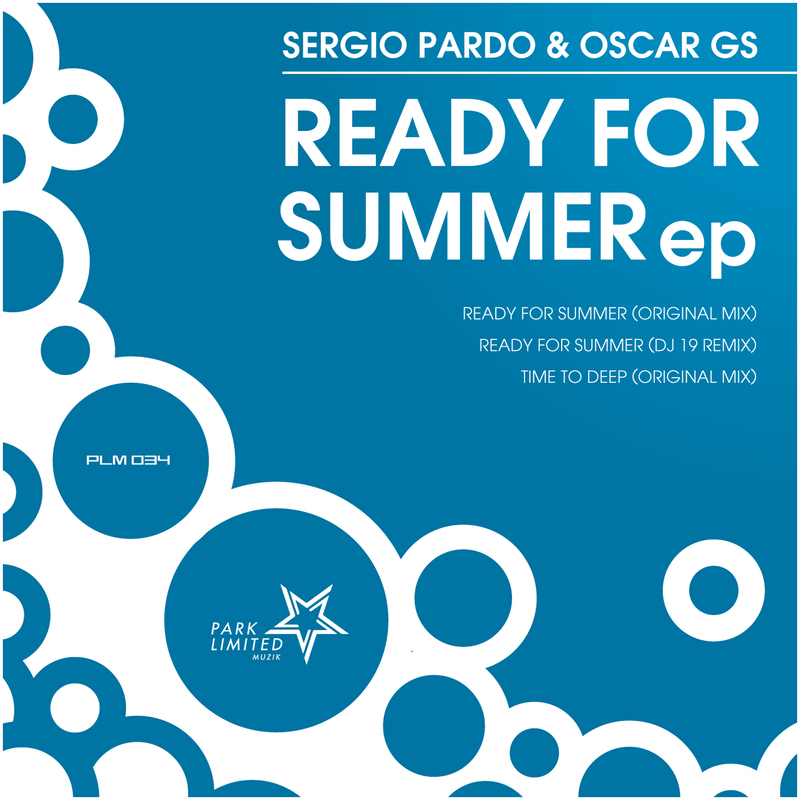 PARK LIMITED MUZIK is proud to make available its debut release, the 'Ready For Summer EP' by the Spanish production team of Sergio Pardo & Oscar Gs. This sees label boss DJ 19 indulge in his trademark phuturefunk style with his remix. The first track, 'Ready For Summer', is a cross in between techno and house that has simple yet very effective bassline with pulsating stabs. The second track, 'Time To Deep' has a voice over that mixes classic tough beats and throbbing bass sounds that take influence from the UK hard house era of producers such as Sharp Boys. Relax your mind, highten your senses and lose yourself inside a world where nothing but the music matters. It's time to unwind for the latest volume of 19BOX RECORDING's lounge series that focuses on places in Japan. "Tokyo Night Lounge" is follow up to successful "Kyoto Sakura Lounge" compilation has the distinction of being exclusively produced by Japanese artists. 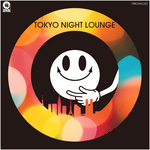 "Tokyo Night Lounge" is based upon Tokyo nights out lounging away with friends. As such, we compiled tunes from chillout, downtempo, lounge and even nu-disco. Keeping with tradition, we have featured two unreleased tracks. 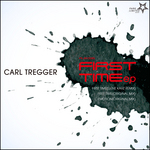 The first is the aptly named 'Nostalgia' by Frenchman Carl Tregger, whilst the other has been produced by label staples Valid Evidence(DJ 19 + Yu-Ta) entitled 'Hazy Shade Of Love'. Crack open a bottle of champagne, don your best designer suit and fall back into a comfy lounge chair while you throw on the sounds of "Tokyo Night Lounge"! 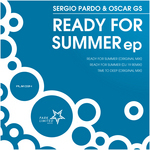 PARK LIMITED MUZIK is proud to make available its debut release, the 'Ready For Summer EP' by the Spanish production team of Sergio Pardo & Oscar Gs. This sees label boss DJ 19 indulge in his trademark phuturefunk style with his remix. Sergio Pardo has teamed up with fellow producers such as Bryan Cox, Andre Lesu, Josh Love and many others. Oscar Gs aka Ordinary People is the label manager of WE LOVE HOUSE RECORDINGS and has contributed two tracks to this EP. The first track, 'Ready For Summer', is a cross in between techno and house that has simple yet very effective bassline with pulsating stabs. The second track, 'Time To Deep' has a voice over that mixes classic tough beats and throbbing bass sounds that take influence from the UK hard house era of producers such as Sharp Boys. Buckle up, strap in and put on your dancing shoes and get ready for the summer! After releasing the collaborative 'Seaside EP' with Hideout, DJ Motive is back on 19BOX RECORDINGS showcasing his tropical sounds. Hailing from Glasgow, Scotland, AutoCharm have reworked 'Find A Way' that takes influence from Massive Attack and nu disco - all whilst staying true to the vibe of the original. All of these tracks are perfect for a quiet, cozy Sunday afternoon to give your ears a bit of rest and bring back some warmth as the summer season rounds the corner. 19BOX RECORDINGS is proud to introduce another masterpiece from label head honcho, DJ 19. This is his first release on 19BOX RECORDINGS since 2013's 'You Got Me Wrong'. That said, he's been keeping busy with his release schedule through other guises. Ambrozia, Hot Station, Valid Evidence, Plagiarism, Definition Of Affranchise, and a collaboration in between Bryan Cox and Balthazar & JackRock have all the magic touch of DJ 19. The original mix of 'Supernova' is first track of many more to come from DJ 19. Taking its influences from early Detroit techno, the track features a huge baseline that's driven by deep and techy grooves that are bound to keep you swaying. The remixes come courtesy of Norbert Meszes and Genuine Fakes. Norbert Meszes hails from Hungary and is already known for his remix of The YellowHeads on our sister label, PARK LIMITED MUZIK. This is his first venture on 19BOX RECORDINGS. He kept the flavour of the original, but dropped the tempo and added some atomopherics for good measure. Genuine Fakes from Tokyo, Japan does only what he can do. He somehow manages to take the original mix and turn it into an acid jazz-laden love in that would fit right in with a smoky 1960s-era bar filled with the world’s movers and shakers drinking dry martinis. 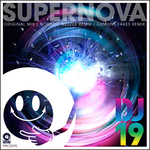 While DJ 19 may not be a supernova, his mind is forever 19 and his music will be forever radiating into the universe!